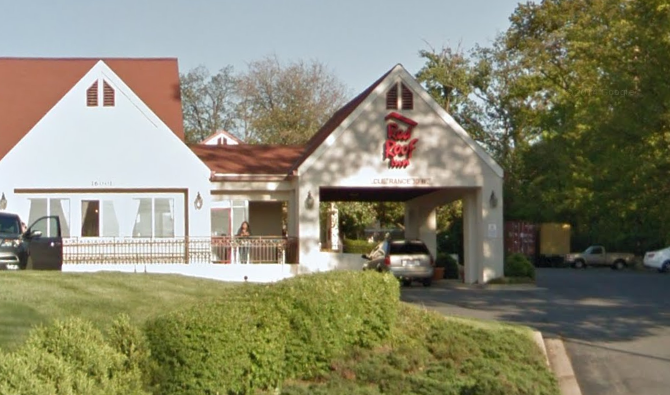 Montgomery County Police detectives from the Major Crimes Division are investigating a suspicious death at the Red Roof Inn in Rockville, at 16001 Shady Grove Road. Police and fire/rescue personnel were summoned to the hotel at 11:49 AM Saturday by an undisclosed caller. Upon arrival, they found a deceased adult in a room at the hotel. The gender and age of the victim have not been disclosed as of press time. Detectives say there appeared to be trauma to the body of the victim, and are now investigating the case as a suspicious death. The next step is to have an autopsy completed by the Maryland Chief Medical Examiner's office in Baltimore, to determine the cause of death and other details. Police are asking anyone with information regarding this case to contact the Major Crimes Division at 240.773.5700.